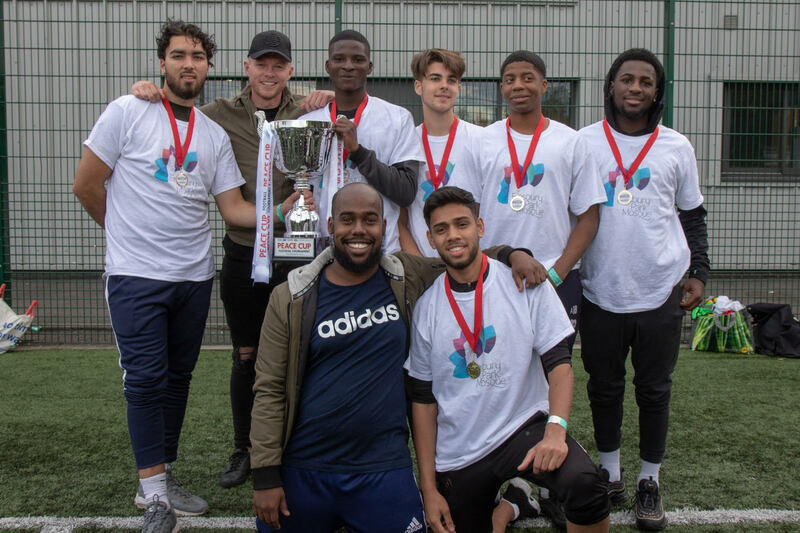 We are glad to announce that for the second time our youths won the annual Peace Cup 2018 in its seventh years organised by Islington Faiths Forum (IFF). 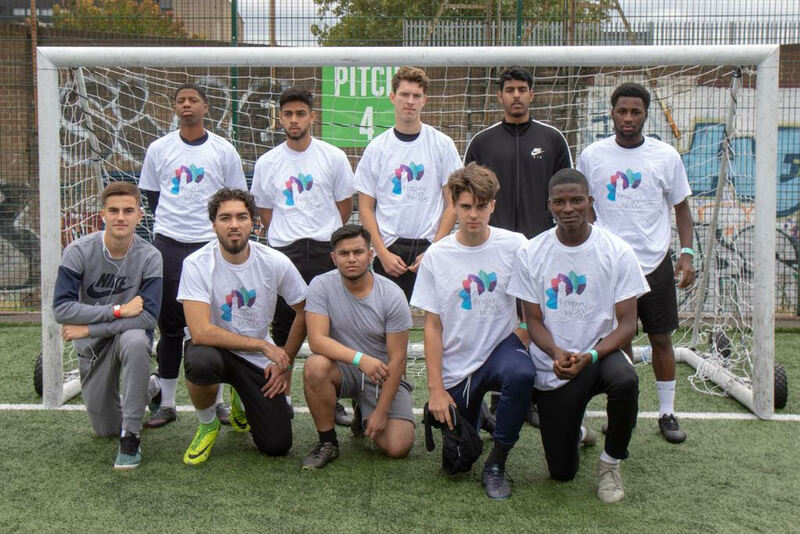 Twelve teams from different faiths & communities across the borough took part, with Finsbury Park Mosque A & (FPM B) emerging victorious and taking Finsbury Park Mosque’s A crown. 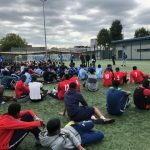 The tournament offers youngsters the chance to play together, break down barriers and learn more about community cohesion & peace. 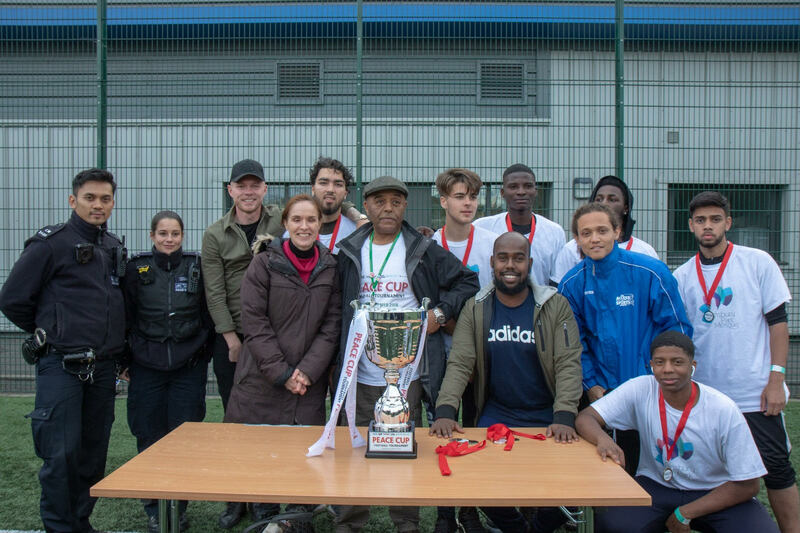 Representatives from the Neighbourhood Police & Islington council supported the event and were there to watch from the side-lines. 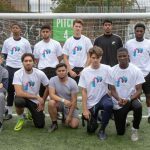 One of the players, Ala-Eddine Bouakaz, said: “The Peace Cup was just amazing. The organisation was excellent and it gathered all the community centres into one”. 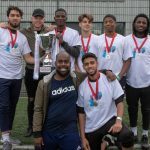 Aiden Antony O’Brien is a professional footballer who plays as a striker for Championship club Millwall presented the winners with the Peace Cup. 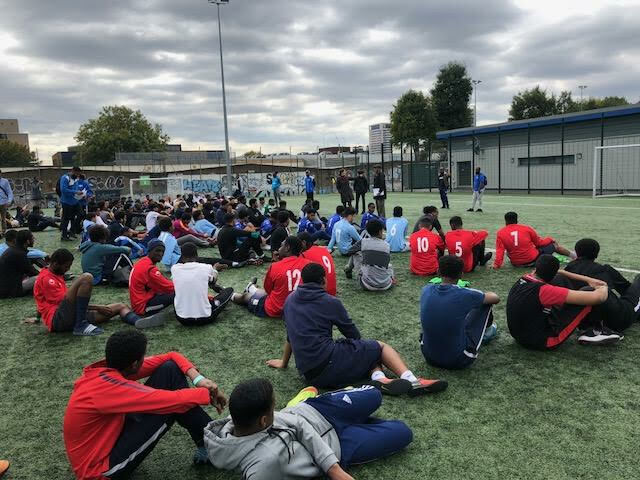 He said: “I was honoured to present medals and the cup and would like to thank all those whose hard work helped make this Peace cup happen”.